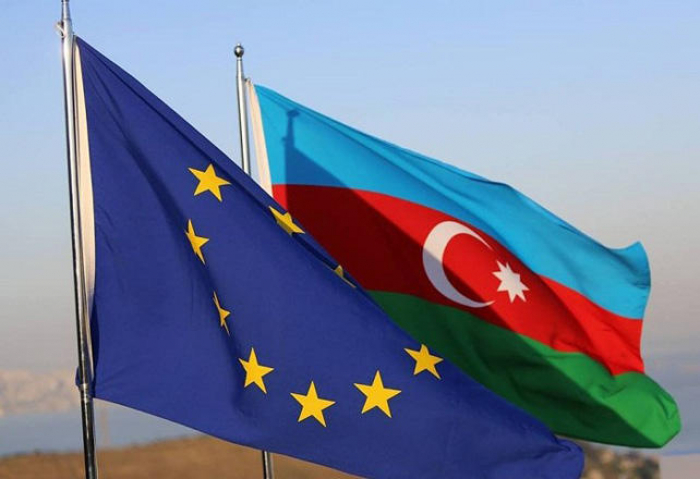 Azerbaijan and the EU may agree on the text of a partnership agreement till March 2019, AzVision.az reports, citing Azerbaijani Deputy Foreign Minister Mahmud Mammadguliyev. Mammadguliyev made the remarks in Baku on Dec. 14 at the 39th meeting of the Council of Foreign Ministers of the Organization of Black Sea Economic Cooperation Organization (BSEC) member-states. "If there is mutual understanding between us and compromises are reached, then I think that we will agree on the text of the agreement till March 2019,” he told reporters. “The main thing for us is to prepare and initial the agreement, and then ratify it." “The results of the upcoming election in the European Commission and the European Parliament will not affect the process of signing the document, as both parties support this agreement,” he added.